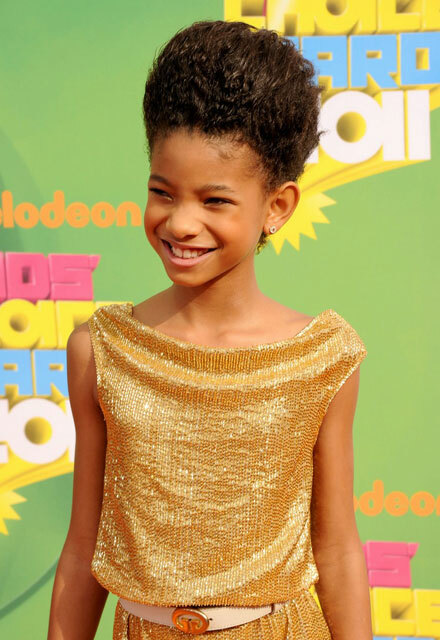 Willow Smith becomes one of the youngest singers to be invited to perform at the annual White House Easter Egg Roll this coming Monday, April 25. Willow will whip her hair in front of 30,000 guests at this event that will also see Kelly Ripa and Mark Consuelos, Geena Davis, Colbi Caillat, Greyson Chance, Kristi Yamaguchi, and John Lithgow among celebrity guests. Sesame Street puppets will also make an appearance! It’s the first time Willow Smith performs at the White House. But she’s been around here for less than a year, so it’s quite impressive for a rising star aged 10! Duffy is back with new video 'Well, Well, Well'!